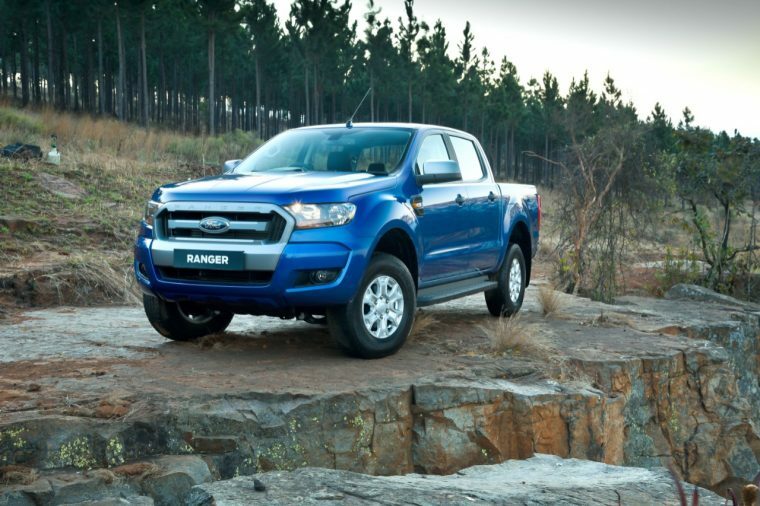 Ford Motor Company of Southern Africa reported sales of 6,244 vehicles in February, pulling down a 14.3% market share thanks to the continued success of the Ford Ranger mid-size pickup in the light commercial vehicle segment. The National Association of Automobile Manufacturers of South Africa reports a total of 48,113 vehicles sold in South Africa during the month of February, down from 48,144 vehicles sold the year prior. Passenger vehicle sales totaled 31,400 units, down 4.4%, while light CV sales increased 9.7% at 13,139 units. Sales of the Ranger totaled 2,913 units in February, securing its position atop the light commercial vehicle segment for a second straight month. Exports of the Ranger were also impressive, totaling 4,050 units for the month and achieving the second-highest export total for the month in company history. Sales of the Ford Everest set a new February record at 440 units, and sales of the Focus totaled 649 units.